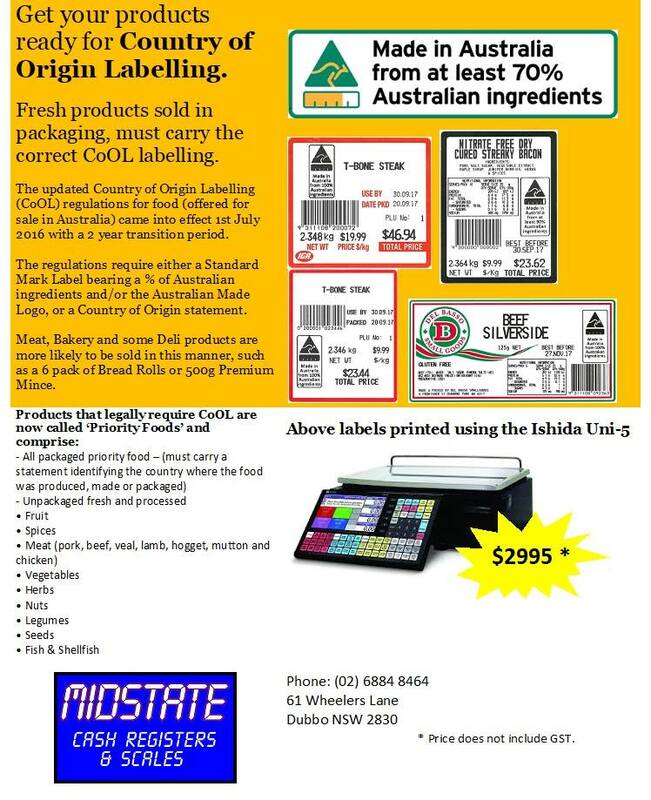 for any business that Pre-Pack & Label the products listed in the Flyer Please be aware of the new Country of Origin Labelling Laws are mandatory as at July 1st 2018.
mandatory as at July 1st 2018. 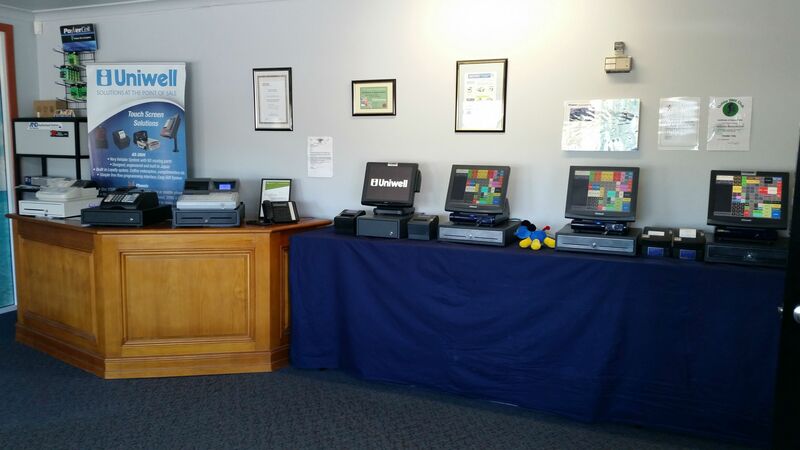 Please refer to the attached Photo of our Flyer for further information. 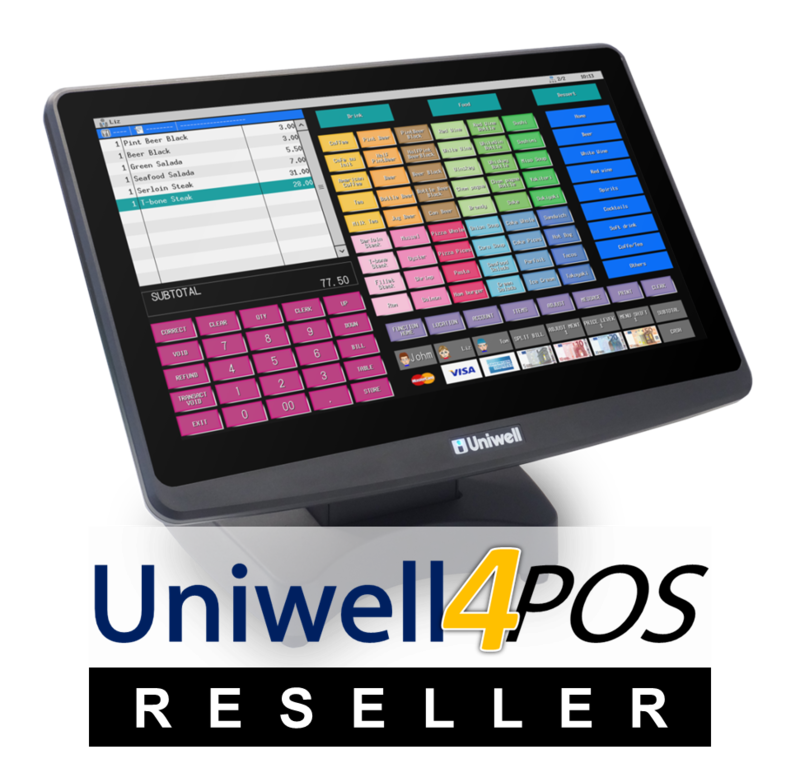 Midstate Cash Registers & Scales are pleased to be participating in the Uniwell HX-2500 Smart Café POS Bundle National Promotion. 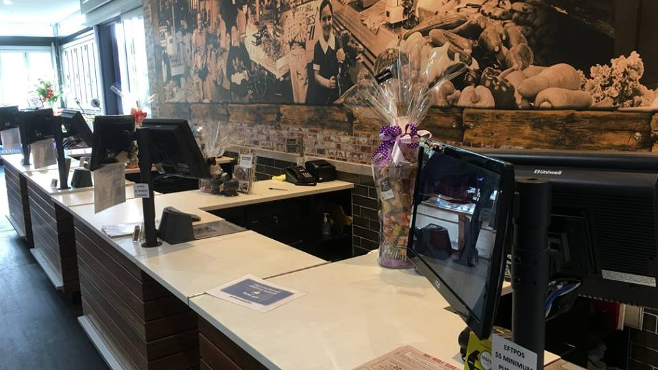 The attached Flyer outlines details for the April & May 2018 Promotion. 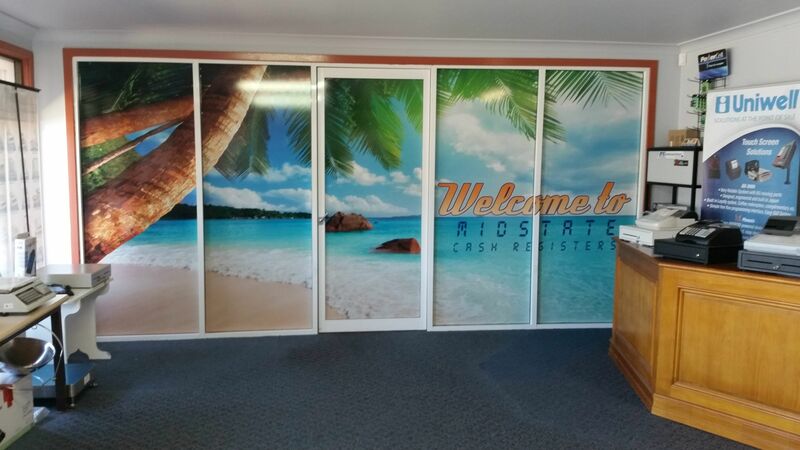 please feel free to contact us on 6884 8464 for further details. 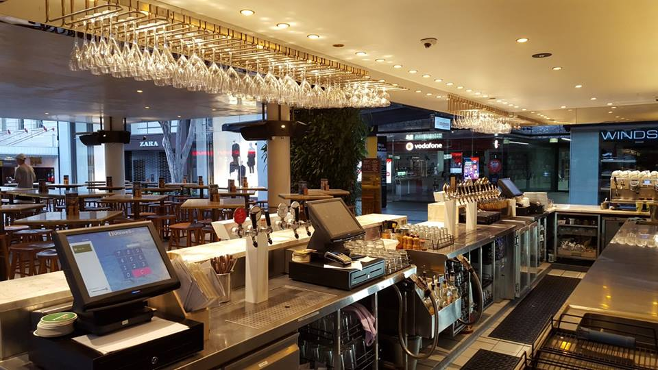 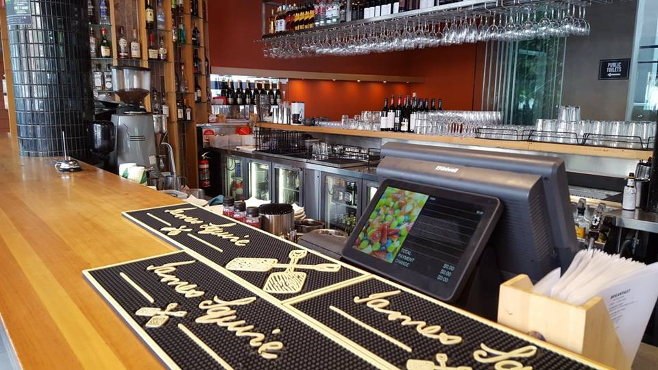 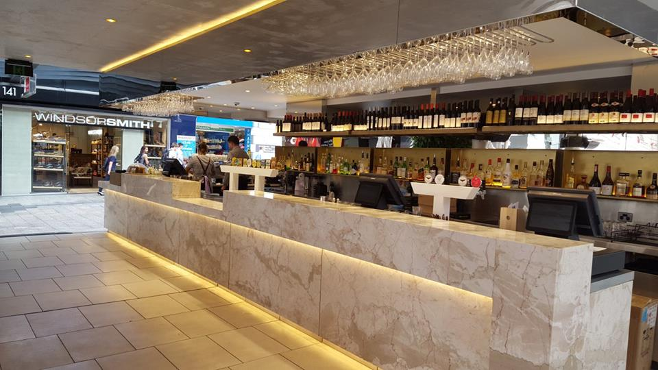 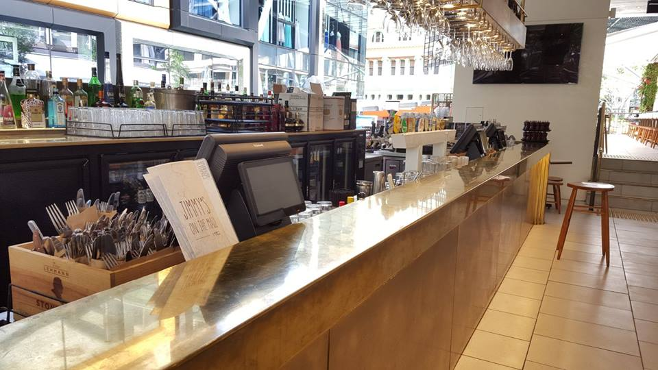 We specialise in providing custom configured systems for Retail & Hospitality and understand how our systems need to operate in a retail environment. 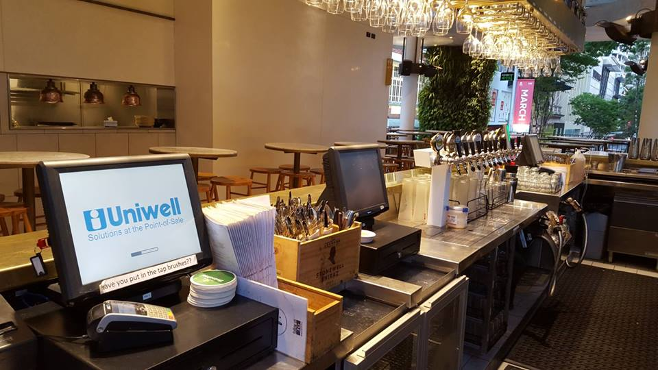 Evidence of this is that we currently supply and service Uniwell P.O.S equipment to many Retail Businesses, Cafe’s, Restaurants and Hotels in Central West New South Wales. 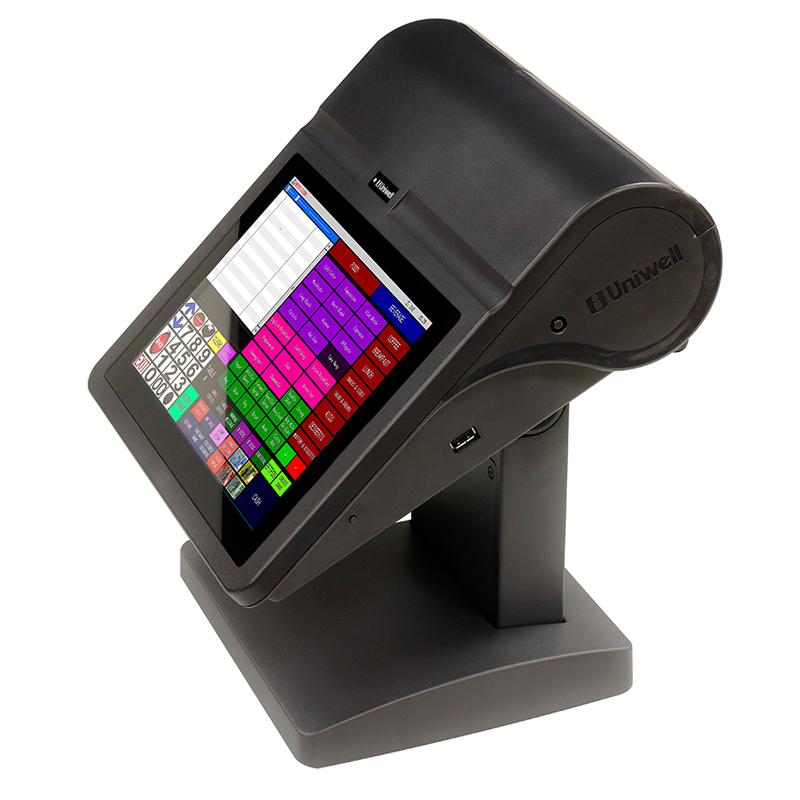 We support our customers with “local service”, available 24 hours a day and seven days a week (Supplies, Technical, Hardware, Software & Phone Support). 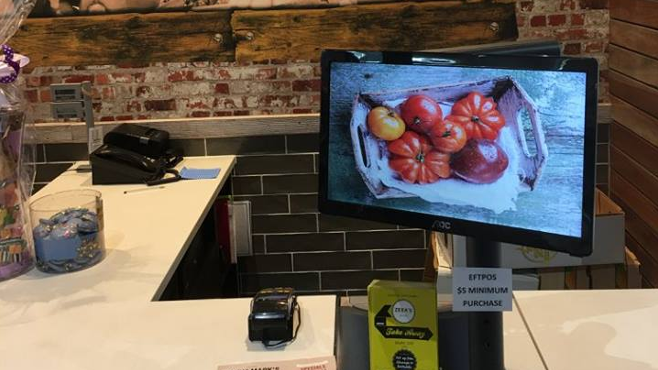 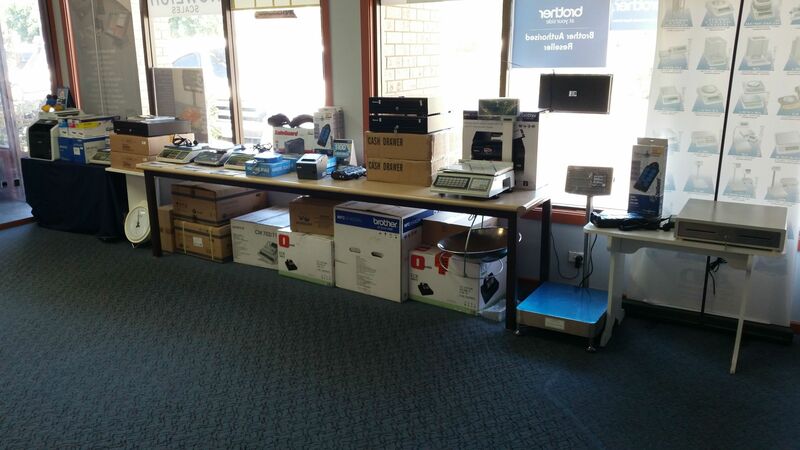 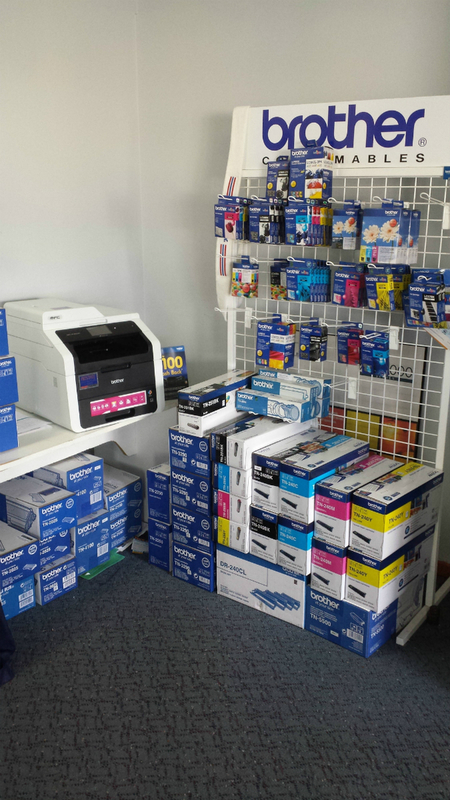 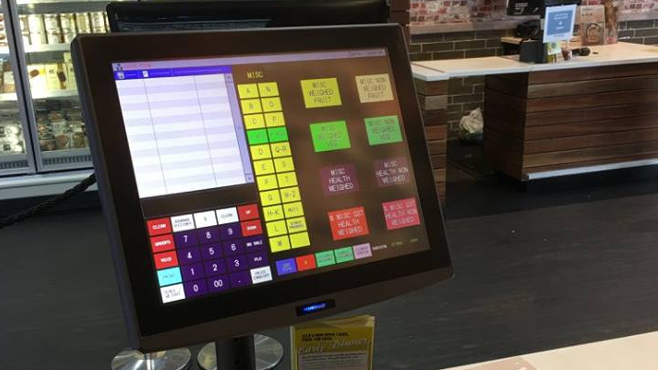 Midstate Cash Registers is locally owned and operated, we have been operating since 1988 and are the leading supplier of P.O.S Systems, Cash Registers and Scale Equipment (sales and service) in Western NSW. 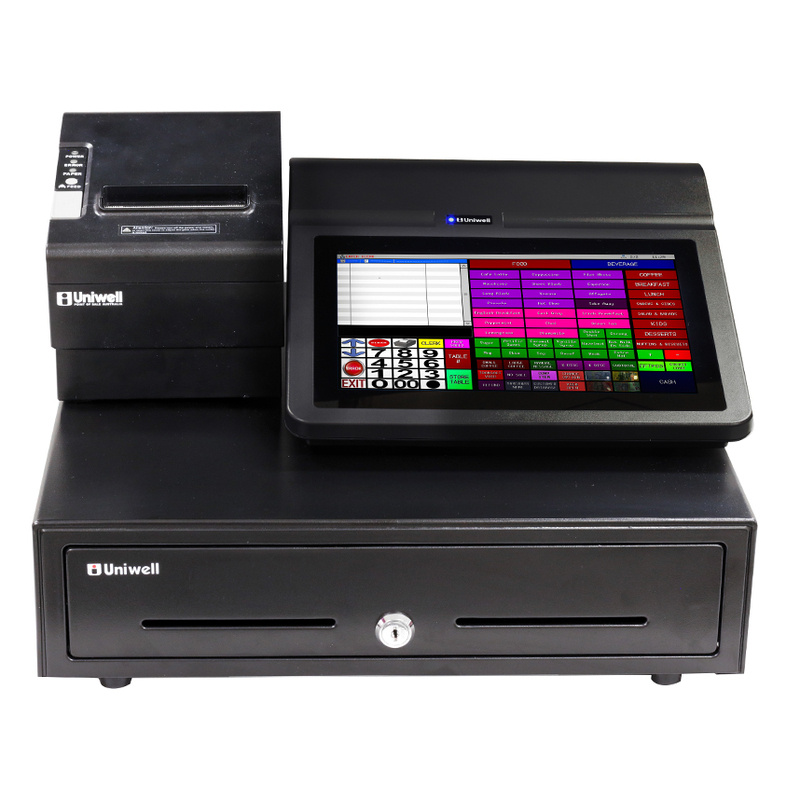 We believe with our proven track record and our long term knowledge of Cash Register/P.O.S Systems and quality products such as Uniwell and Toshiba Tec equipment etc. 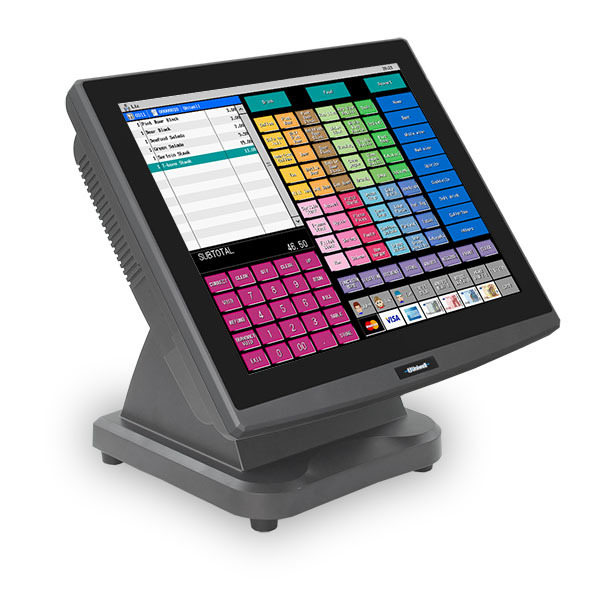 Midstate Cash Registers are in a strong position to provide the best possible service levels to your business for years to come.